Early Settlers of the Insular Caribbean: Dearchaizing the Archaic offers a comprehensive coverage of the most recent advances in interdisciplinary research on the early human settling of the Caribbean islands. It covers the time span of the so-called Archaic Age and focuses on the Middle to Late Holocene period which - depending on specific case studies discussed in this volume - could range between 6000 BC and AD 1000. A similar approach to the early settlers of the Caribbean islands has never been published in one volume, impeding the realization of a holistic view on indigenous peoples' settling, subsistence, movements, and interactions in this vast and naturally diversified macroregion. Delivered by a panel of international experts, this book provides recent and new data in the fields of archaeology, collection studies, palaeo­botany, geomorphology, paleoclimate and bioarchaeology that challenge currently existing perspectives on early human settlement patterns, subsistence strategies, migration routes and mobility and exchange. This publication compiles new approaches to 'old' data and museum collections, presents the results of starch grain analysis, paleocoring, seascape modelling, and network analysis. Moreover, it features newer published data from the islands such as Margarita and Aruba. All the above-mentioned data compiled in one volume fills the gap in scholarly literature, transforms some of the interpretations in vogue and enables the integration of the first settlers of the insular Caribbean into the larger Pan-American perspective. 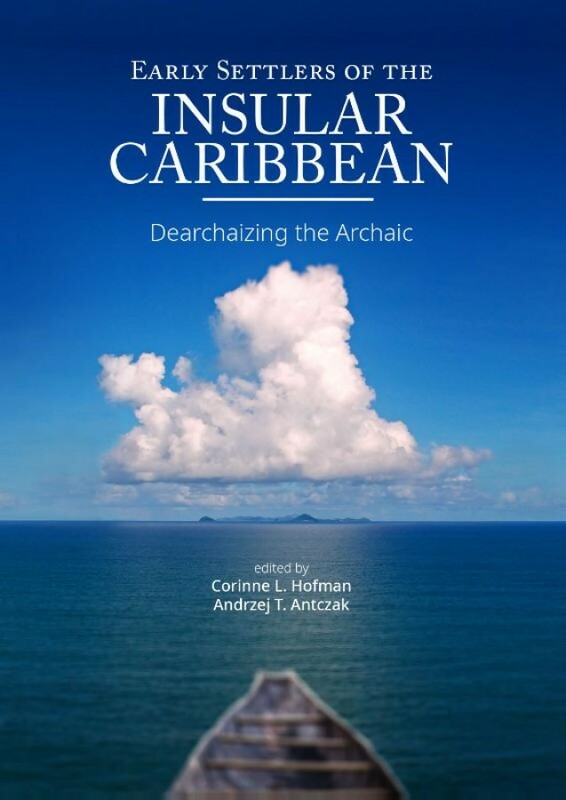 This book not only provides scholars and students with compelling new and interdisciplinary perspectives on the Early Settlers of the Insular Caribbean. It is also of interest to unspecialized readers as it discusses subjects related to archaeology, anthropology, and - broadly speaking - to the intersections between humanities and social and environmental sciences, which are of great interest to the present-day general public.